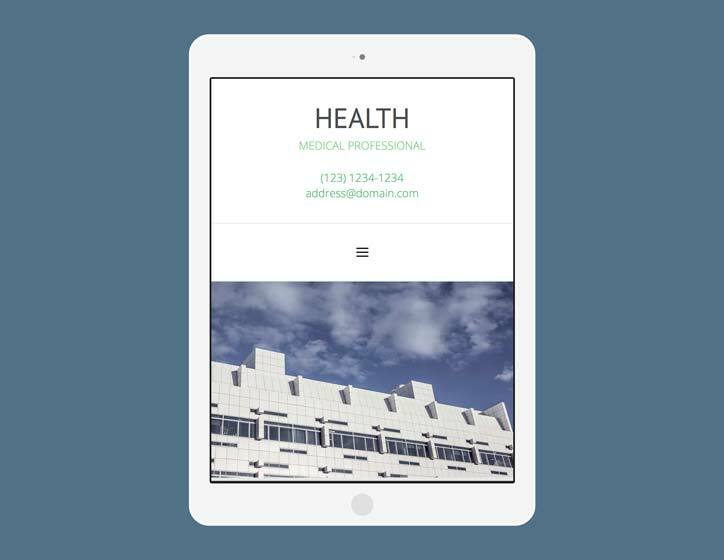 Health is a clean and minimal template for Freeway Pro. 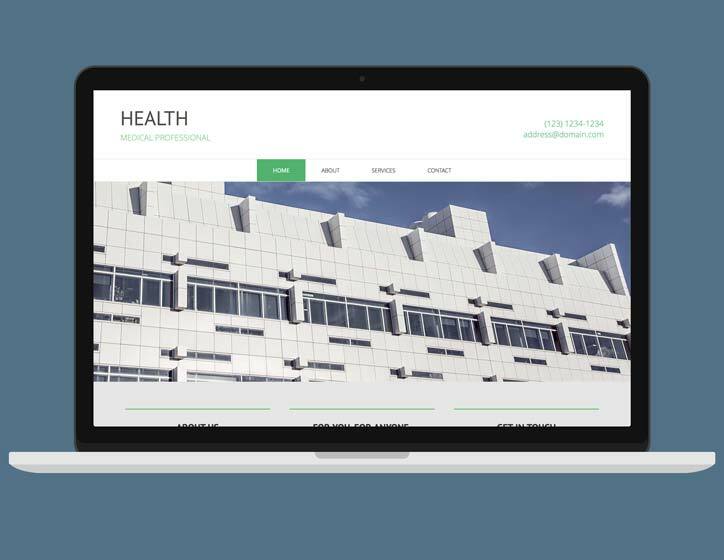 Its feel lends itself particularly well to healthy living and well-being sites such as a dental practices, health centers, or alternative therapists. Give your images the star treatment. 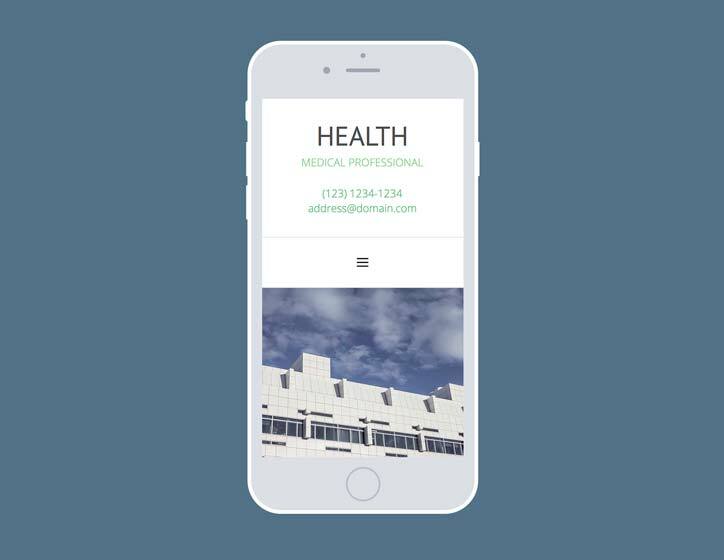 They'll look fantastic in this template stretching the full width of the browser window. A responsive contact form has been included. All you need to do is add the email address you want it to be sent to. This template features a Google Map that has been customized to fit the look and feel of the rest of the site.